We carry the latest Land Rover diagnostic tool, Pathfinder. We are able to program keys for the latest models right up to 2019. We also have the older SDD / IDS & T4 diagnostic system too which allows us to cater for just about all the earlier Land Rover models built under BMW and Ford ownership. 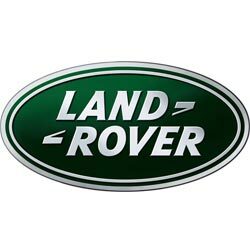 We have many years of experience programming Land Rover keys and with your registration number we can guarantee to get you the correct part at the best price. It's worth noting that if all keys are lost it will be necessary to program two keys, so if you currently only have one, it makes sense to get a spare made. The price will vary depending on the vehicle, situation, location, etc. However, we have included some offers below for your information. You have a working key (fully operational) and only require a spare. Your car is factory standard. You have all the necessary documents and security codes. You can bring the vehicle to us or meet us at an agreed location. If the above does not apply, please Click Here for a quote. 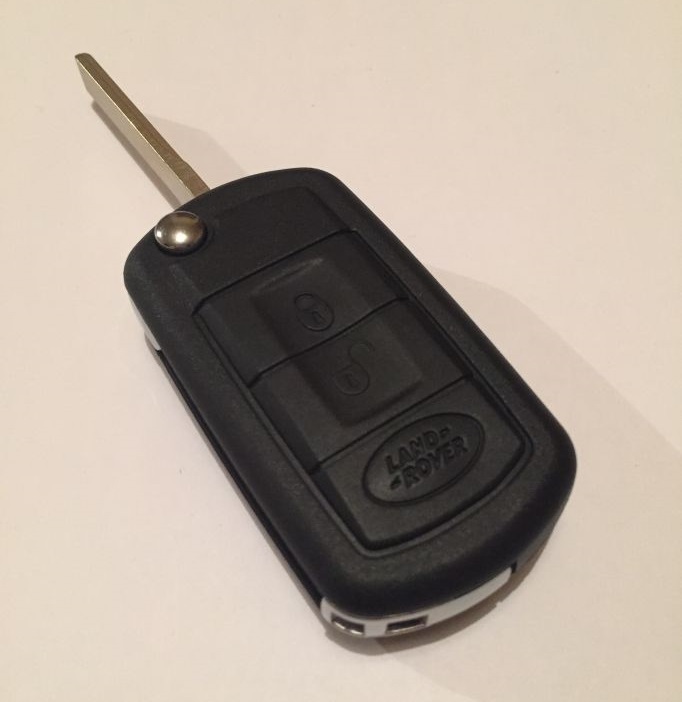 3 button remote key for your Land Rover. Supplied, cut and programmed at the vehicle. Offered with a 12 month warranty against electronic failure. Prices quoted are inclusive of any taxes, transaction fees and any other related charges. 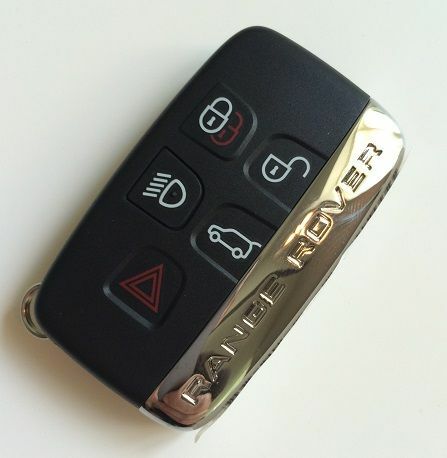 5 button smart remote key for your Range Rover. Supplied, cut and programmed at the vehicle. Offered with a 12 month warranty against electronic failure. *Models after 2015 are covered but a new security module will also be required. The price varies depending on type but this will roughly add an extra £200. ﻿If your key is not listed then don't worry, we can still help. Fill in the Quote Form on our 'Get a Quote' page and we will get back to you in minutes with a price.